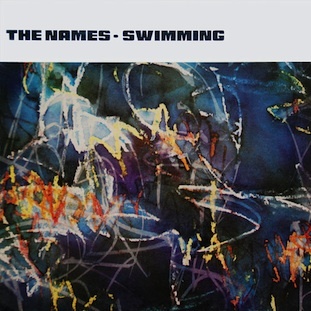 Factory Benelux presents a single CD edition of Swimming, the acclaimed album by Belgian new wave group The Names, originally issued in June 1982. Bonus tracks include singles Calcutta, Nightshift, The Astronaut and Spectators of Life, as well as the band's John Peel session from February 1982, the first ever recorded by a Belgian band. The gatefold sleeve also features original artwork and poster design by Benoît Hennebert, and photographs by Marc Portée. Also available on download and a double vinyl LP edition.